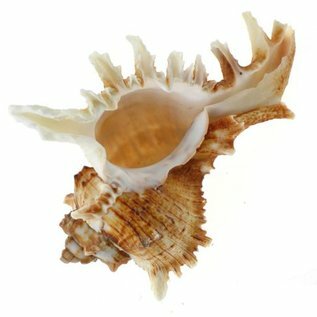 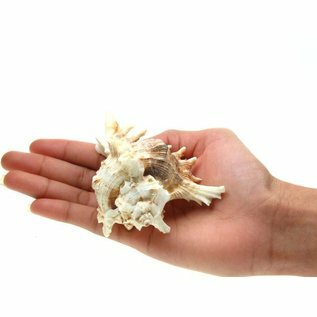 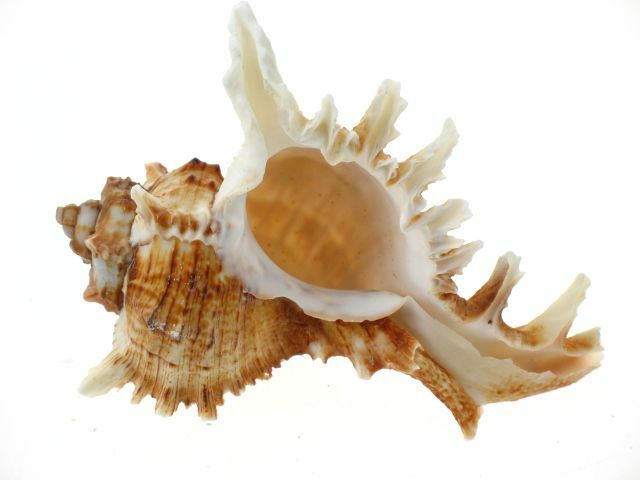 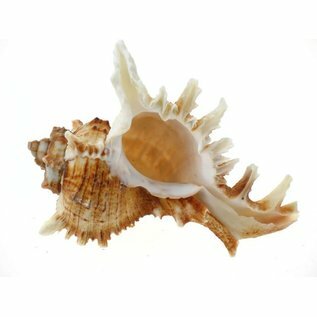 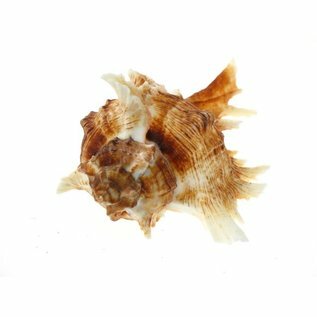 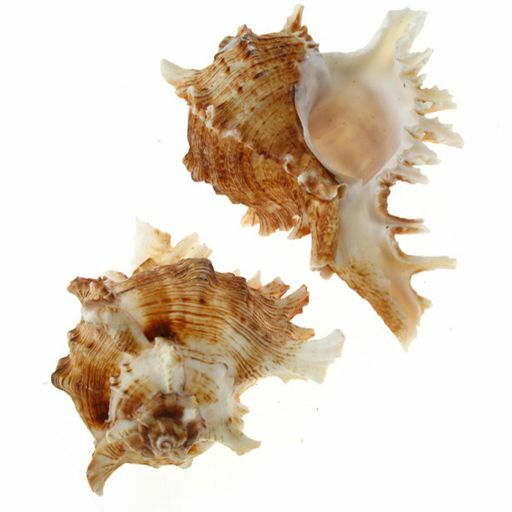 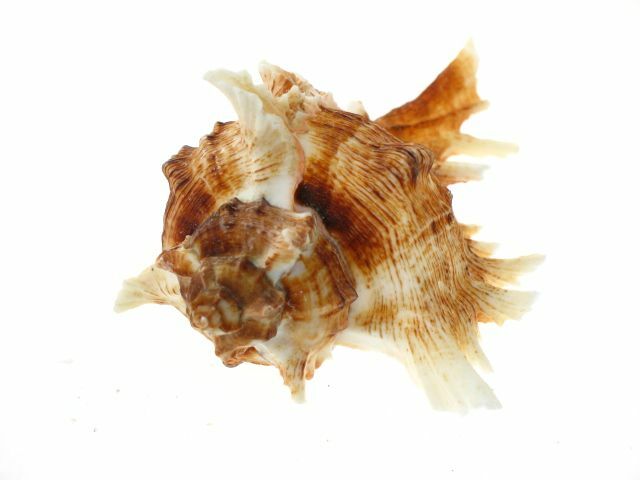 Approximately 8cm in length, this large White Murex may not be bold with colour, however it is with design features. 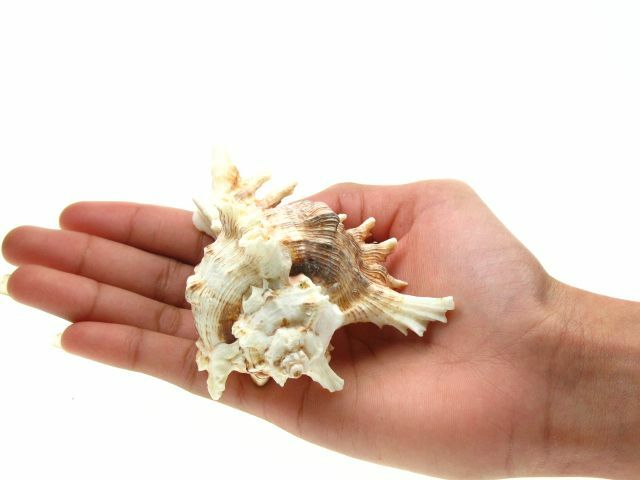 With a block white interior contrasting the detailed exterior this shell is certainly interesting! 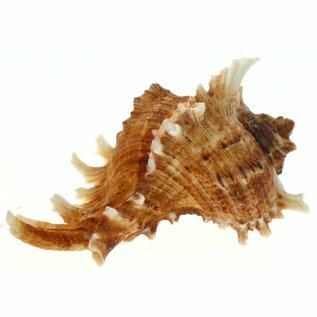 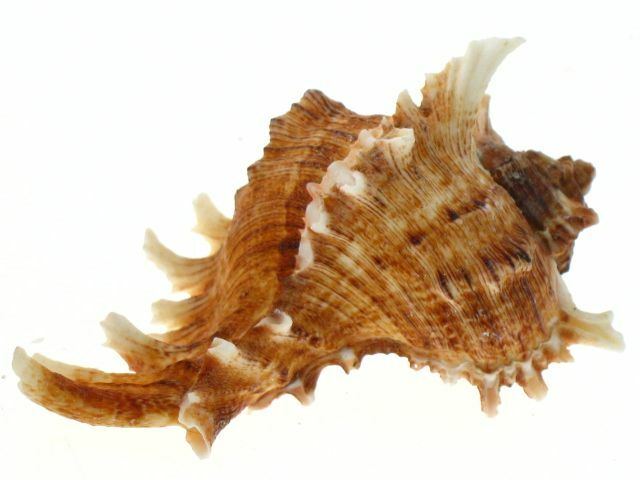 It comes from the Muricidae family like all Murex.